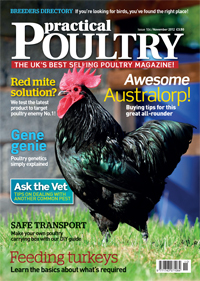 Fancy Fowl magazine is one of the market leaders and a must have for the poultry fancier. It is a monthly 56 page glossy magazine now in its 31st year of production. Packed with all things concerning the keeping, breeding, showing and conservation of poultry, waterfowl and turkeys. Available worldwide through subscription, or issue-by-issue from our online shop, it has informative features, interviews, analysis, show reports, competition and the latest news from the poultry world. We are also stockists of Versele-Laga, Mariman & Garvo corn & seed mixtures. Our opening hours Monday to Friday are 9.00am to 4.30pm & Saturdays 9.00am to 4.00pm. 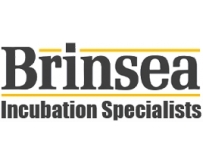 Brinsea® Products Ltd, the Incubation Specialists have been focusing on egg incubator design continuously since 1976, resulting in incubators and accessories offering you unparalleled practicality, reliability and hatch rates with healthy chicks time after time. P and T Poultry specialise in supplying a broad selection of excellent chicken houses. 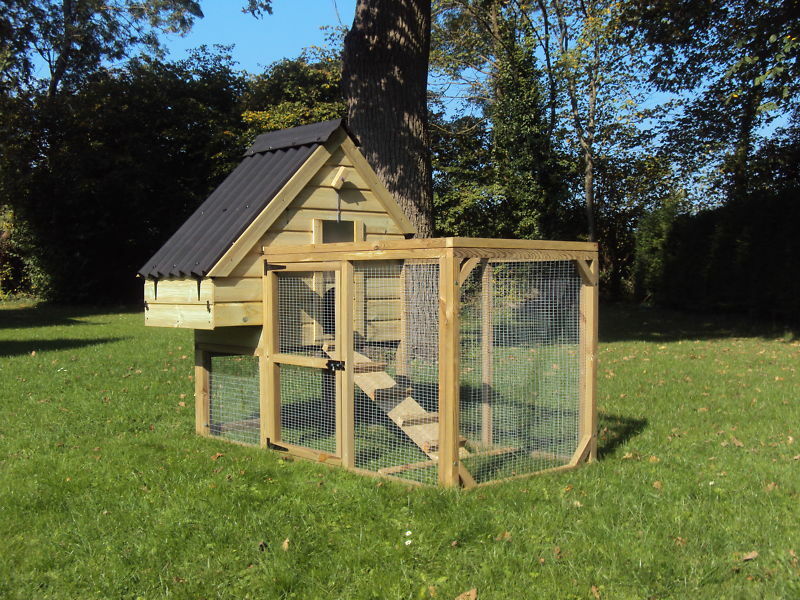 Give your chickens a safe place to lay their eggs with one of our specially designed poultry houses. If you require poultry incubators, have a browse through the huge selection that P and T Poultry stock. 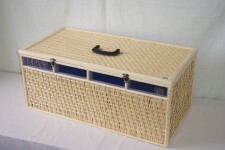 Top of the range heavy duty hand built Chicken Coop & Run. Built using excellent quality 12mm Pressure treated Redwood Shiplap, 40x40mm pressure treated framework, screwed together with professional grade exterior treated wood screws. Floor of House and nest box is 18mm EcoSheet™ (100% recycled plastic), Onduline Roof. Wenvoe Landscaping & Fencing, 118 Plymouthwood Rd, Cardiff CF5 4DF. Tel: 029 2040 1360 (Richard). Many of them from original paintings by Paul Chapman. For decorating on an extensive range of Ceramics, Mugs and other products. making them an unique and exclusive gift or collectors item. Quality products hand decorated in Norfolk. We are an innovative, family owned, national company with four generations of experience. Using only the very finest ingredients, the Smallholder Range provides well balanced feeds designed for animals being raised more naturally. We pride ourselves on making natural feed without, artificial growth promoters or artificial yolk pigmenters. Our mill is totally drug free - no antibiotics, cocciostats or growth promoters. Home Farm Fowls is a small family run mail order business based in north Lincolnshire and started life as a small website to advertise our birds and our hobby. Conatins show results, news & information prior to this site. 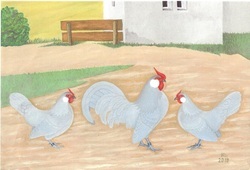 This group has been created to celebrate the Rosecomb Bantam. 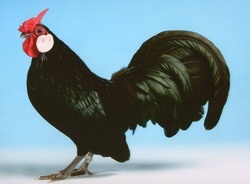 This jaunty little true bantam makes a good pet as well as... a top show bird. If you have any photos, please add them as I would like to see as many of the different colours as possible. Website belonging to club member Jane Eardley. The Rosecomb Bantam Federation was founded in 1947, and is dedicated to the promotion, exhibition, and improvement of the Rosecomb Bantam. We hope you enjoy our website, and the information and photos presented here. We invite you to join the email list... it can be a pretty quiet group sometimes, but please don't be shy! Let's spread the word about our Beautiful Little Aristocrats.